With almost all my projects finished, I turn to one of the many items that piqued my interest this week. I have a somewhat jaded view of our education system, as you may have noticed. So, upon hearing of Hillary Clinton's suggestion to the Congressional Black Caucus of providing a $5,000 bond to each child born every year to be used towards purchasing a home or their college education, I couldn't hold my tongue. Don't think that I'm using this as a means to slam a presidential candidate as the idea was implemented two years ago in Britain and brought up here in the U.S. by Time magazine. Of course, I could be upset with the spending of $20 billion in tax dollars yearly (as well as several billion more in administrative costs) on what some people see as an entitlement to housing and higher education for the next generation. A chicken in every pot! But governments find ways to spend money. Programs that get started rarely get shut down for ill or lack of performance. I foresee fights over raising the bond that will be similar to minimum wage hikes. The problems I have with the program are with the unintended consequences. The creation of Social Security instilled a sense that one was provided for and didn't need to save for their retirement (most people have learned their lesson on this one.) The providing of tax dollars toward college tuition or house down-payment will likewise discourage saving for these areas and enlistment in Section 529 plans. Of course, as with mentioning any entitlement, the immigration issue will come up and I'm not going to beat that dead horse... the bones are poking out and the flies don't even visit anymore. What I will say is that this allows the government to assist another country's citizens in their competition with your children in attempting to go to college or buy a piece of the American dream. I also wonder what government agency the money goes if one can't purchase a house (credit or other reasons), decides not go to college or sadly, dies before either become possible. 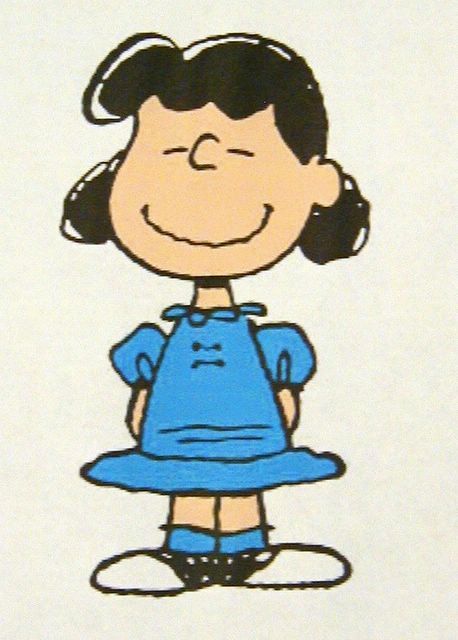 I agree with Lucy 100%.